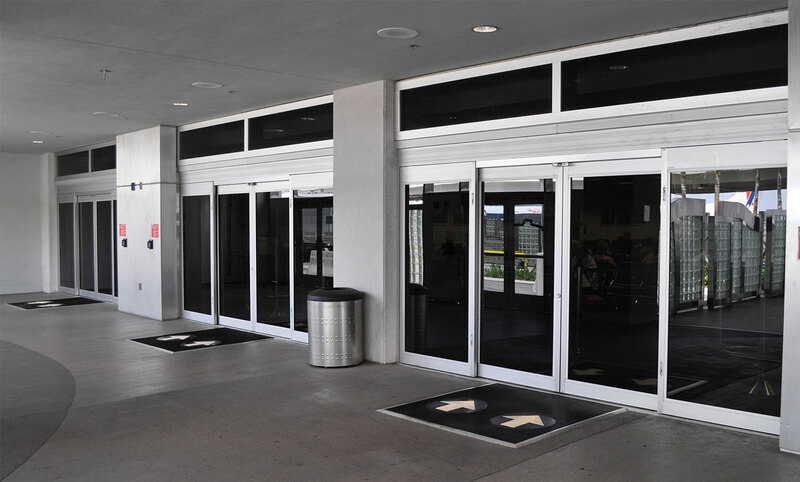 An automatic door entrance is starting to become the norm in many places of business due to easy entry and exit. 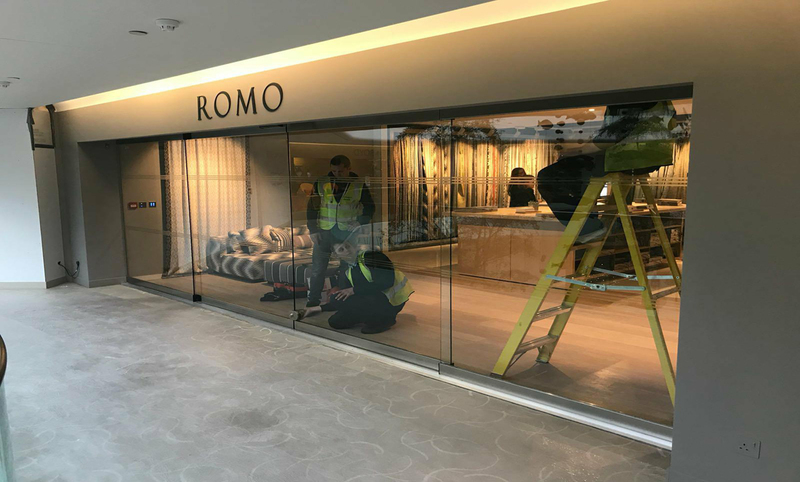 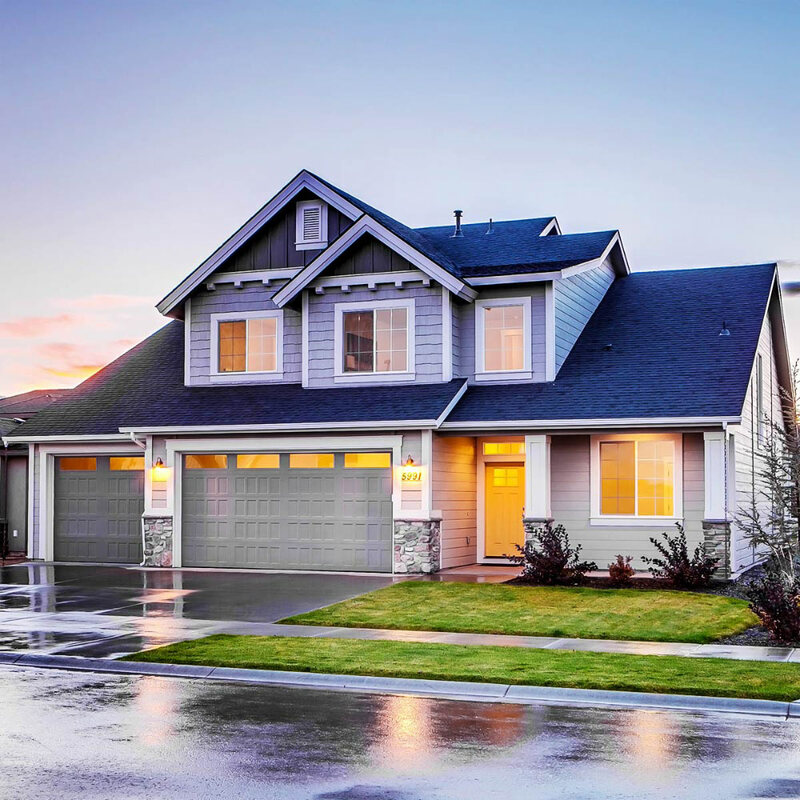 Whether it’s a simple door or a complex automatic sliding door system with secure access, we have the experience and knowledge to offer you the right solution at Bolton. 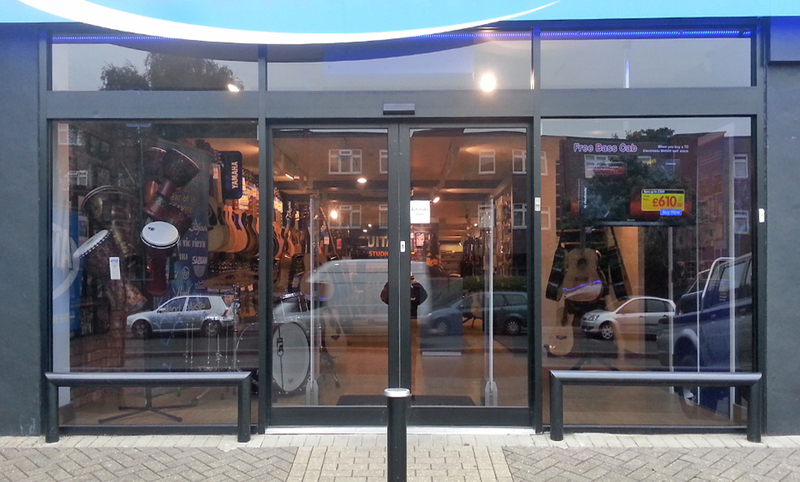 If you want to install an Automatic Door Shop Fronts in Bolton, Lancashire Shop Fronts is the Best Shop Front Company in Bolton.